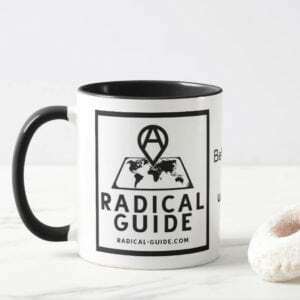 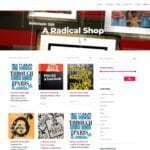 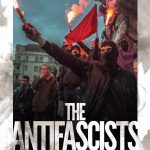 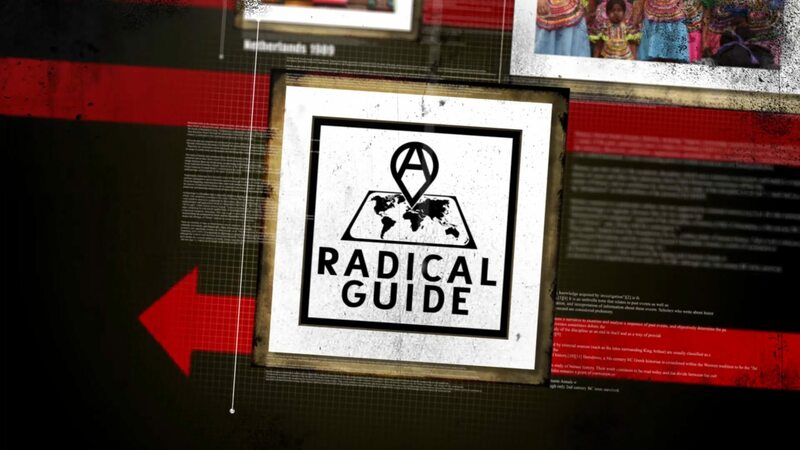 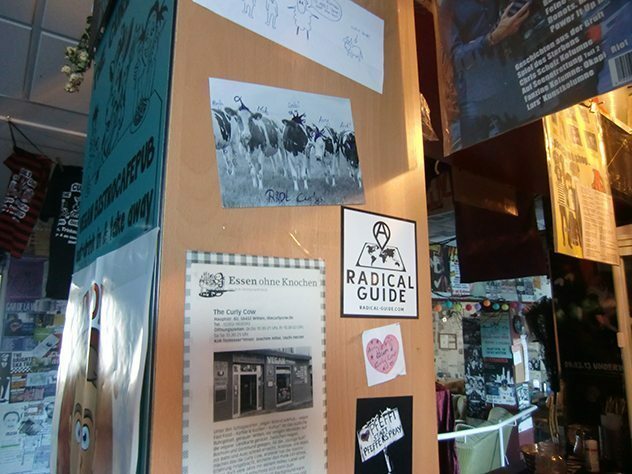 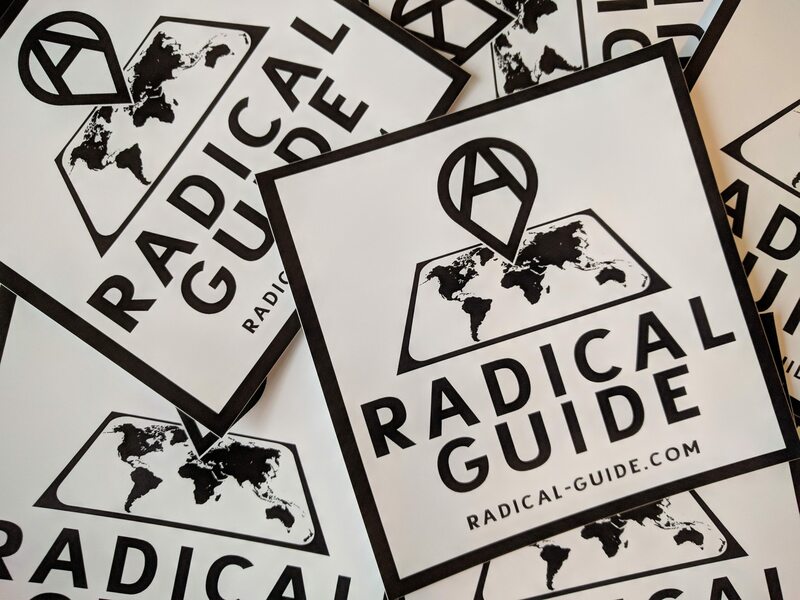 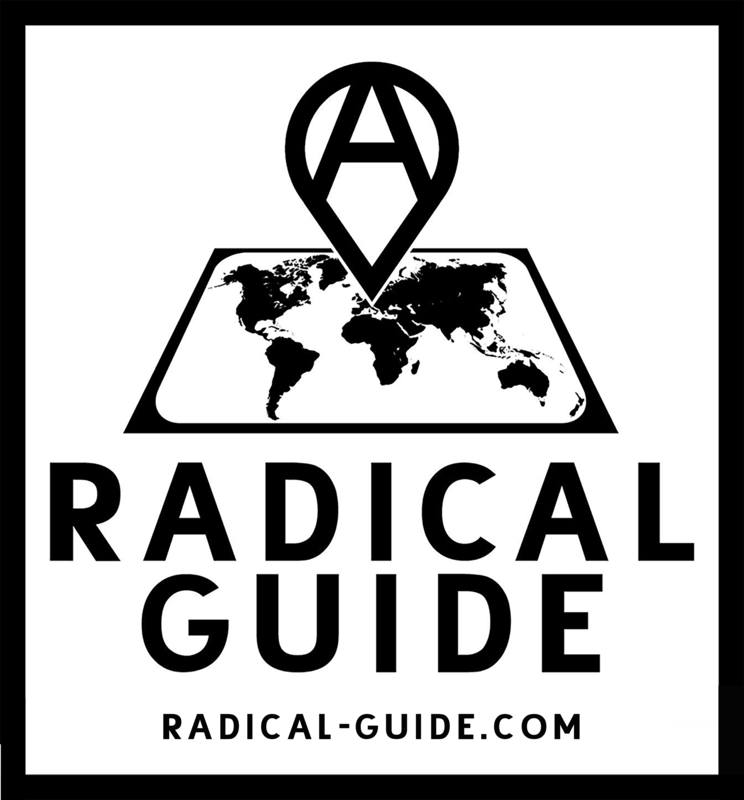 These 4 x 4in self-adhesive waterproof (UV-resistant) vinyl stickers are great for gifts, for putting in a window of a radical location, to show the world that a location is featured on A Radical Guide. 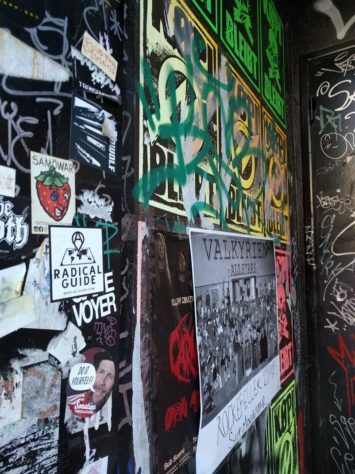 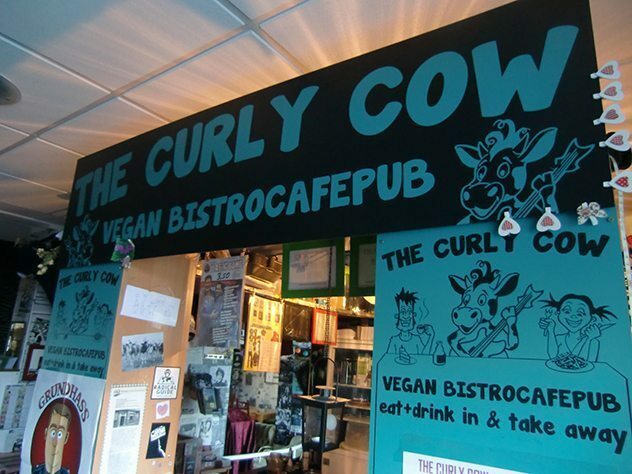 Send us photos of where your stickers are located and we will post them on the site. 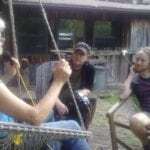 Don’t place them on property that is not yours without permission.